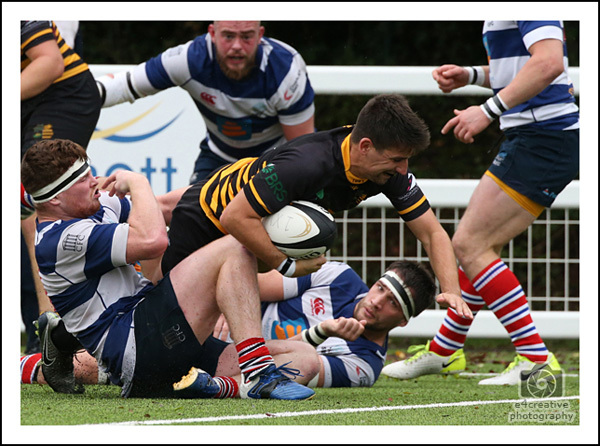 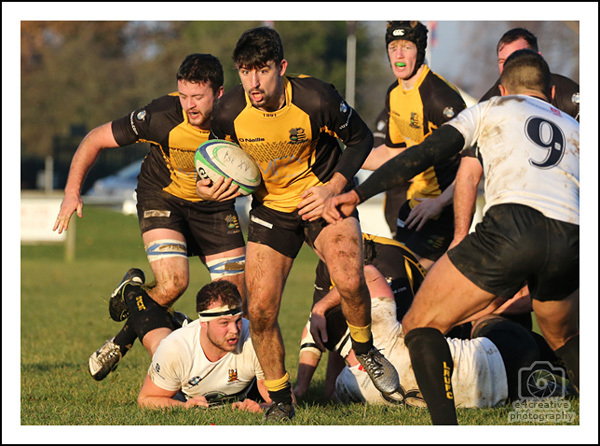 Congratulations to Josh Tizard who made his 100th playing appearance for the Derby RFC 1st XV in the recent game against Scunthorpe on the 5th January 2019. 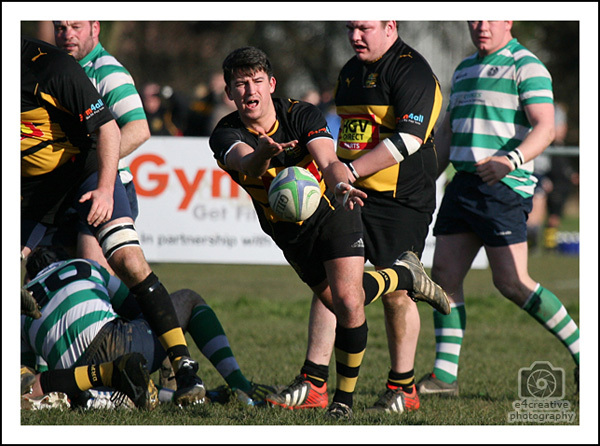 Josh made his 1st XV debut in the 2010/11 season. 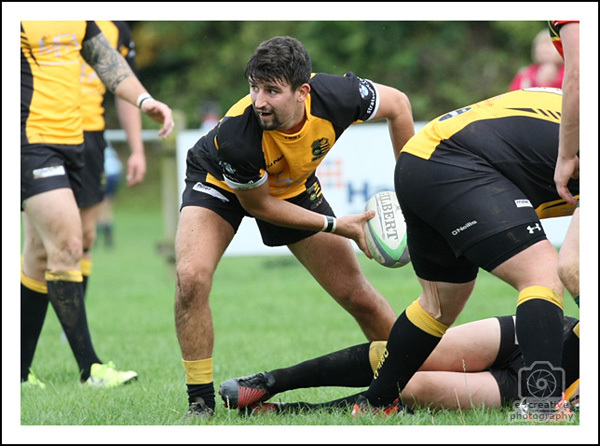 He has scored 21 tries and kicked 10 conversions. 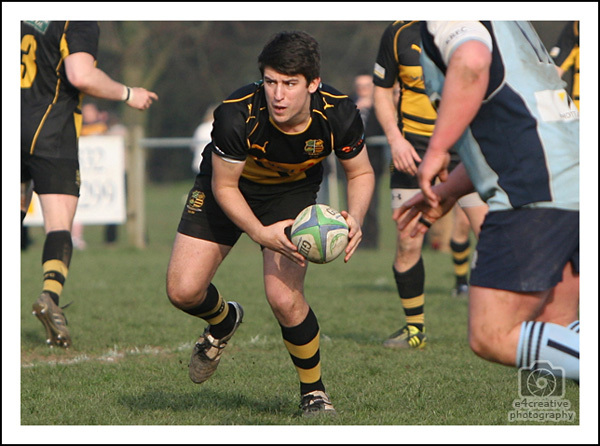 Below are a few photographs of Josh in action for the 1st XV.